The wage was raised 35 cents. It’s now $9.25 cents an hour. But some in Michigan say that’s not enough. One Fair Wage is circulating a petition to eventually raise the state’s minimum wage to $12 an hour. Dr. Alicia Renee Farris is with One Fair Wage. She says the state needs a higher minimum wage so people can afford all the necessities like food and housing. Others say having a state minimum wage hurts workers more than it helps them. 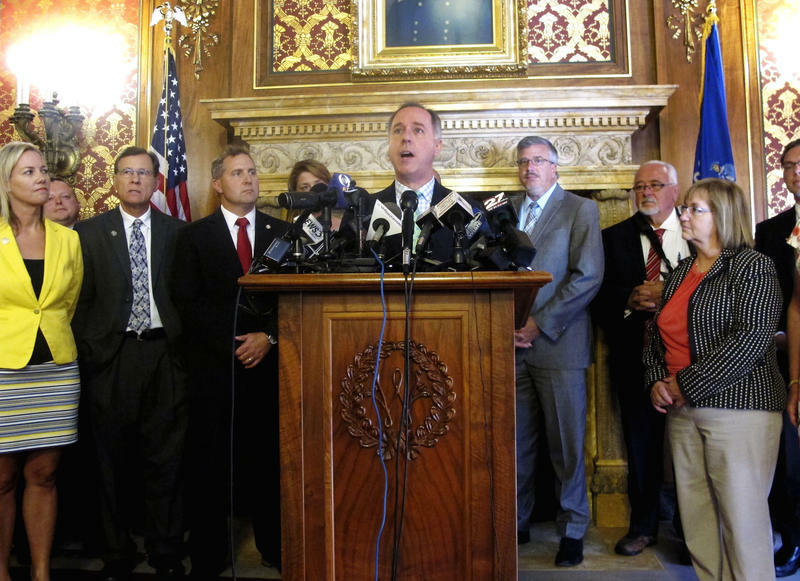 Michael LaFaive is the director of fiscal policy for the economically conservative Mackinac Center. He says having a mandated minimum wage can cause businesses to look for ways to reduce the number of jobs. The current wage increase is part of a 20-14 law. It gave the state multiple increases over the last few years. This is the last scheduled increase. 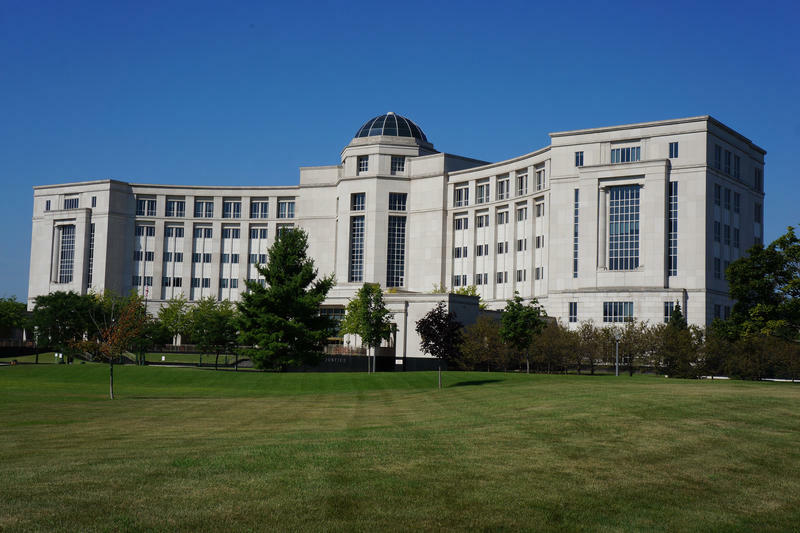 The minimum wage will now be determined by the state Treasury based on collected data. (MPRN-Lansing) More petition campaigns are looking to begin collecting signatures as they take aim at the 2018 ballot. 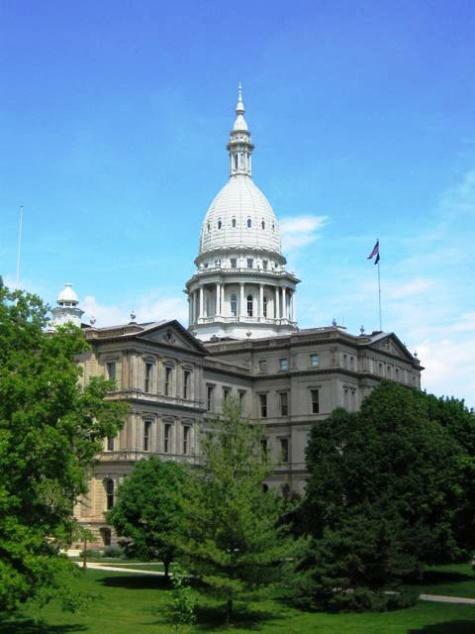 One of the campaigns seeks to increase Michigan’s minimum wage to 12 dollars an hour. 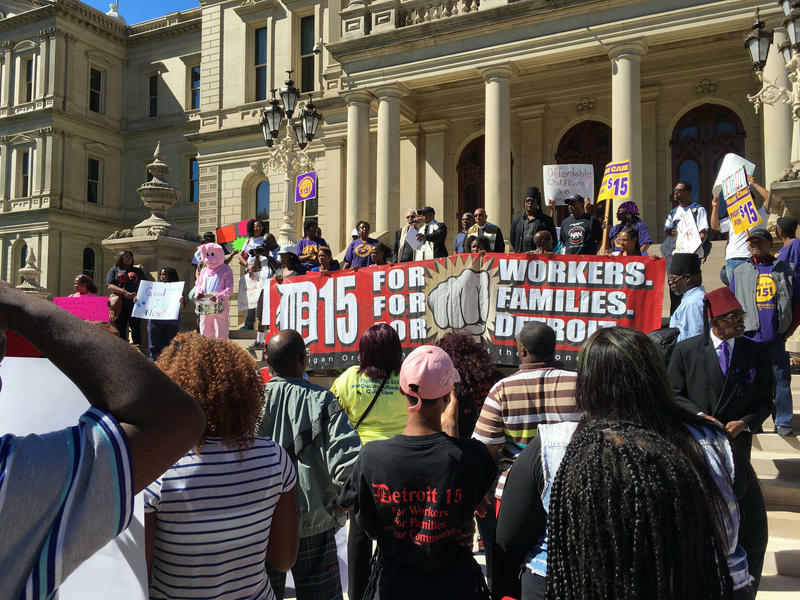 (MPRN-Lansing) A higher minimum wage was the demand of protestors at the State Capitol Monday. They want Governor Rick Snyder and the legislature to boost the state wage from $8.50 an hour, to $15.00 an hour. WSW: Shining More Light On "Dark Stores"
The “Dark store theory” may be a misnomer, but its impact is felt by local governments. 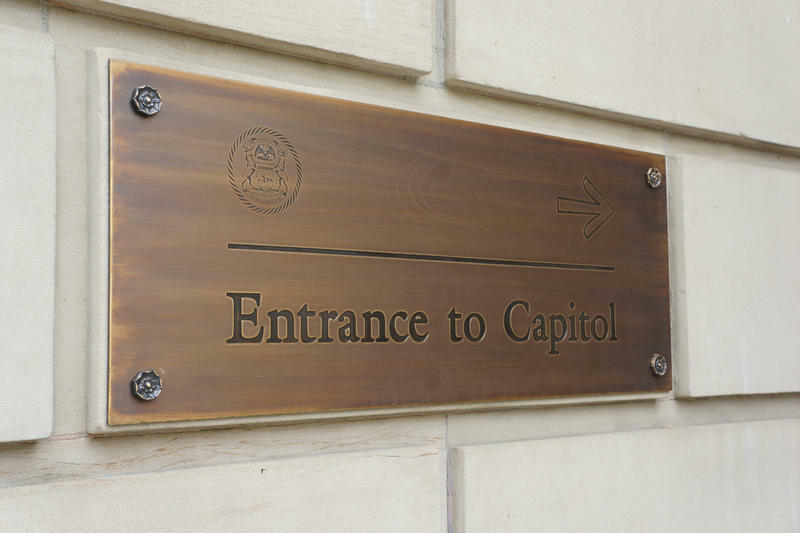 A recent court ruling may impact how the tax appeals are determined in the future. WestSouthwest - Sehvilla Mann on "dark stores"